Size matters when it comes to corpora. At 220 million words of text, the corpus used to create the second edition of the COBUILD dictionary in 1995 was over ten times the size of the one used for the first edition, and 220 times bigger than the first electronic corpora developed in the 1960s and early 1970s. Yet it was tiny compared to those we use today, some of which amount to billions, not millions of words. To give an idea of the amount of information involved: suppose you are compiling a medium-frequency verb like proclaim. In the British National Corpus (BNC), which was fixed in 1993 at around 100 million words and has not been expanded since, there are just over 1,000 results (known as ‘citations’) for proclaim. It is possible, given time and the necessary expertise, to look at every one of these citations and give a good account of the word’s meanings and behaviour in a dictionary entry (or elsewhere). But what about a high-frequency word like take (174,000 citations in the BNC) or hand (just under 50,000)? In today’s huge corpora the numbers are far greater: the most frequent words have tens of millions of citations, while some (and, the, he, have and so on) number in the hundreds of millions. Even relatively uncommon words can have tens of thousands of citations. Fortunately there are software tools and other methods for efficiently extracting the information that corpora hold. Modern corpus search software gives an overall picture of a word by displaying it on the screen in a way that shows how it combines with other words. It shows the search word together with its collocates – the words it combines with most frequently – and tells you how significant these combinations are. Each collocational or grammatical chunk displayed can be expanded, allowing you to examine it in more detail if necessary. The other essential tool in a lexicographer’s armoury is sampling. It was one of the insights of COBUILD’s founder, Professor John Sinclair, that you can tell a great deal about a word’s meanings and behaviour from a small representative sample of corpus citations: in many cases a screenful or two is enough. So, a combination of the overview of a word’s collocational and grammatical behaviour, together with a more detailed look at a small sample of lines, generally provides sufficient information to compile a new entry or revise an existing one. 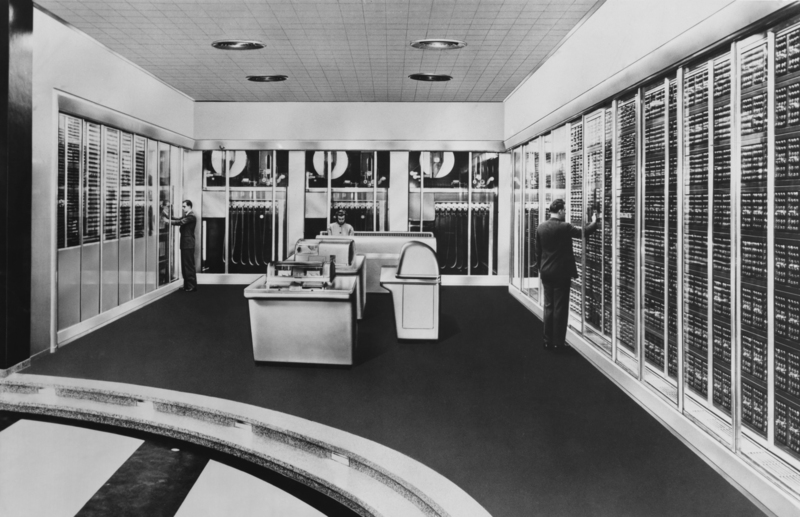 It is worth remembering that corpora could not have expanded to their current enormous size without fast computer connections. In my early days as a freelancer, when dial-up was the only type of connection widely available, you could literally start a corpus search for a frequent word, go away and make a cup of tea, and come back to find the search was still running. Today with high-speed broadband a search even for a very frequent word returns a result within a few seconds. Corpora are used today in many different ways for different purposes on different dictionary projects. At its most basic, a corpus can provide authentic examples of how a word is used. At the other end of the scale, detailed corpus analysis continues to reveal new and surprising information about the collocational and grammatical behaviour of even the most familiar words. As new ways of using language come into being, a regularly updated corpus allows us to keep track of them. While the ways in which corpora are built and used have changed greatly over the past thirty years, it has become more or less unthinkable to compile or revise a dictionary without reference to the evidence provided by a corpus. This blogpost has been written by Liz Potter, who is a freelance lexicographer, editor and translator. This entry was posted in Author Features and tagged anniversary, Collins COBUILD, corpora, corpus, Dictionaries, elt, ELT Teaching, evolution, Liz Potter on April 6, 2018 by Charlene Cawte. By the time I arrived at COBUILD as part of the 1993 intake recruited to work on the second edition of the dictionary, the whole project had been fully computerised for several years. This meant working on screen at terminals linked to mainframe computers that hummed away in a separate room, still with the green text on a black background, as described by Andrew Delahunty in Part 1. The mainframe computers were named after Shakespeare characters –Titania was one – and would occasionally overheat and need time to recover, giving us the afternoon off. There was a pleasing contrast between the high-tech, cutting-edge nature of the project and the elegant Victorian building where we worked, with its large sash windows overlooking a beautiful garden where we would sometimes eat our lunch in the summer. It was also a great place for seminars and parties, both of which would bring in members of the English department of the University of Birmingham to which COBUILD was attached and the wider university. Compiling on screen using a purpose-built text editor required the acquisition of a whole new set of skills, since I had only ever worked on paper; but what really blew my mind was the corpus. 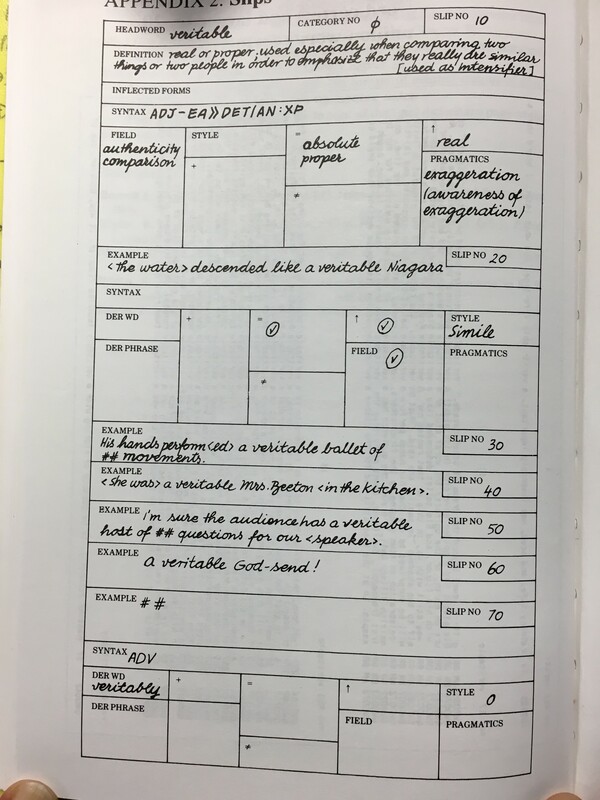 Previously I had only seen concordances – the output of a corpus – on paper, since on my previous project we were able to request a printed sample of lines for particularly tricky entries. Engaging at close quarters with the corpus was a revelation. I was almost paralysed for several weeks, overwhelmed by the quantity and quality of the data I was expected to process. This corpus – soon to be rebranded as The Bank of English – was tiny by today’s standards, but the insights it provided into the behaviour of English were like nothing I had ever come across before. At COBUILD we worked with the corpus differently from the way I have ever known it to be used anywhere else. Using specially developed software, we lexicographers (and grammarians) would analyse the evidence for the word we were compiling. We would then base our revisions of existing entries from the first edition, as well as all the new entries and senses we were adding, on that evidence. We were a large team and there was always a colleague available to discuss problematic entries or tricky decisions on how to divide up senses, but the evidence provided by the corpus was the basis of everything we did. I don’t think we ever looked at another learner’s dictionary. It sounds horribly arrogant, but we had no need to; we had all the material we needed right there in front of us. I have worked on many corpus-based dictionaries and other projects since, and I rarely work on a dictionary that does not use corpus evidence to some degree. A corpus is always my first port of call when I encounter a new word or meaning. However, I think the COBUILD dictionary remains unique in being based so directly and completely on what only a corpus can give, which is evidence of how the language actually works. This blog post has been written by Liz Potter, who is a freelance lexicographer, editor and translator. This entry was posted in Author Features and tagged anniversary, Collins COBUILD, corpus, Dictionaries, elt, ELT Teaching, Liz Potter on March 28, 2018 by Charlene Cawte. Where were you 30 years ago? I was in the middle of my university studies, still to embark on my ELT career, and as such, a smidgin too late to be part of the intrepid and free-spirited COBUILD dictionary team. Led by the late John Sinclair, this large young team was involved in bringing to life his vision: to create a dictionary for learners that was based on a large digital language database – or a corpus. The corpus would be used for analysing word frequencies, for identifying new uses, collocations, colligation, connotation, and typical contexts for words and phrases. 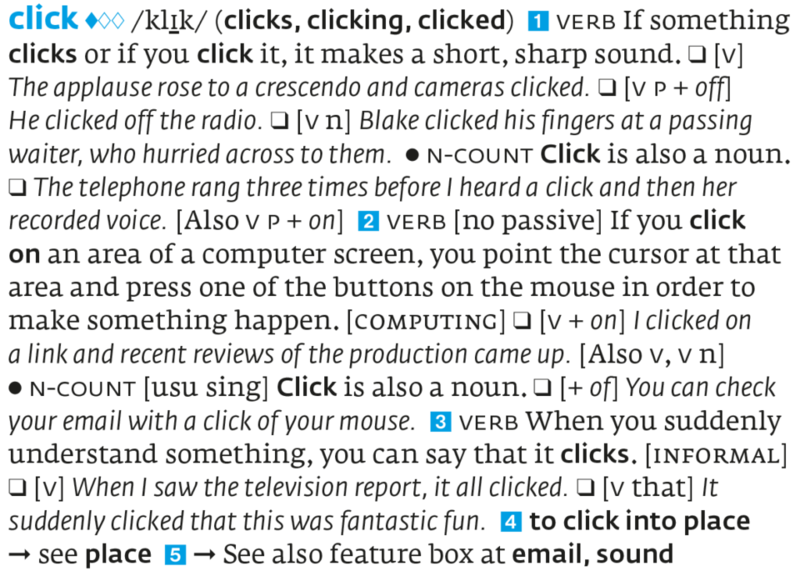 Definitions would be written in full sentences in the type of everyday English a teacher might use to explain a word to a learner, with the added advantage that users would see how the word would work in a sentence. The other feature that jumps out at us from the pages of the first edition is the ‘extra column’. This was a narrow column down the right-hand side of each main column of dictionary text. 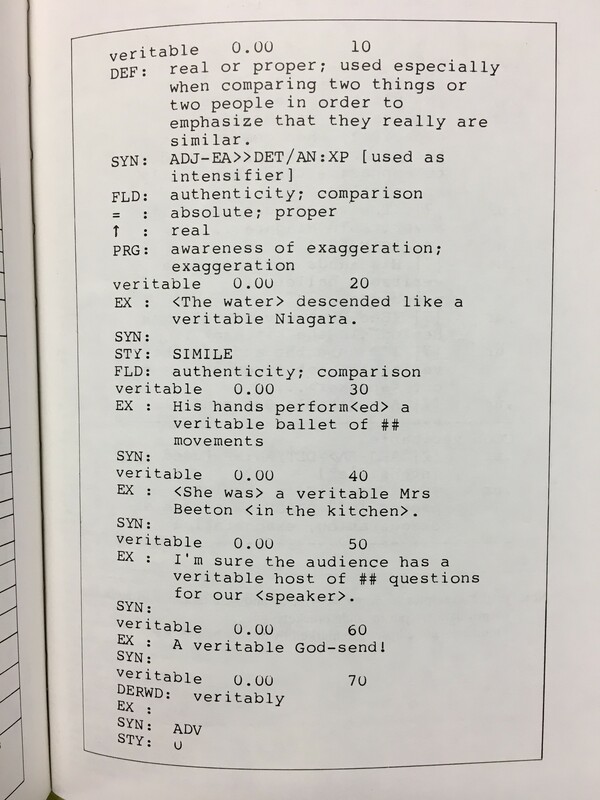 It provided information on parts of speech and typical syntactical patterns, such as ‘V + O’ (= verb plus object) for transitive verbs, so that students didn’t have to search through the denser dictionary text for this type of information. Parts of speech were very specific; for example, adjectives might be ADJ CLASSIF: ATTRIB (a classifying adjective that occurs in attributive position) or ADJ QUALIT (a qualitative adjective), and verbs could be V ERG (ergative verb), v-link (linking verb) or V + O (transitive verb). The user can see the examples of use in the main dictionary text next to this information. Accusation is a countable noun. If it’s followed by a preposition, then that preposition is of or against (e.g. accusations of cheating). It can also be followed by a reporting clause, as in The accusation against us was that we were biased. COBUILD’s ‘extra column’ was something of a showcase for the incredible amount of hard work that lexicographers and grammarians put into analysing the newly-built corpus. It told us all sorts of previously undocumented facts about how the English language works. Sadly, though, the extra column was not to survive. Market research told us that most learners did not read or even understand the vast majority of information in the extra column and in 2008 it was quietly put out to grass. The information in the extra column was re-worked with the modern learner in mind. The reintegration of much of the material into the main text meant that the main columns could be widened and more words and meanings could be covered in the same number of pages. 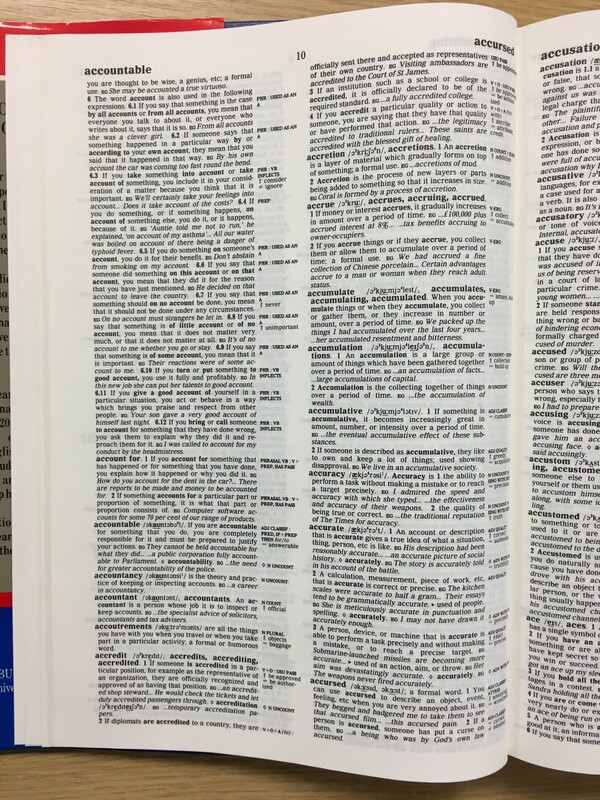 So, what does our mature 30-year-old dictionary look like now? Well, it has grown into an incredibly user-friendly go-to treasure trove of the English language, thanks to its sophisticated font design, useful information boxes, colourful images, and plenty of restful white space. It has a hugely popular online sibling, available at www.collinsdictionaries.com, and has inspired learners and lexicographers alike to use corpora to continue to learn ever-more fascinating facts about our language. Happy 30th birthday, COBUILD! 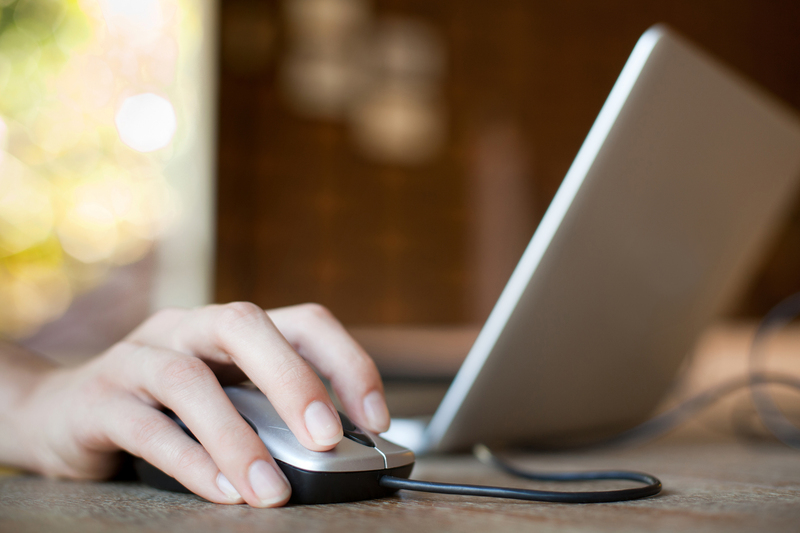 This blog post has been written by Penny Hands, who is an ELT lexicographer and materials editor. This entry was posted in Author Features, Tips for Teachers and tagged anniversary, Collins COBUILD, corpus, Dictionaries, elt, ELT Teaching, Penny Hands on March 23, 2018 by Charlene Cawte. I have always counted myself as incredibly fortunate to have worked as part of the COBUILD team at the time that I did, between October 1983 and the end of 1986. I was not quite 24 when I arrived in Birmingham, not knowing one end of a dictionary definition from another. By the time I left I was pretty sure lexicography was going to be my career and, over 30 years later, I’m still doing it. My three years at COBUILD spanned the move in compiling practice from paper to computer. For the first year or so we were writing out individual dictionary entries on slips of paper, in much the same way that Samuel Johnson, James Murray, and all our other illustrious predecessors had done before us. Pink slips were for each sense of a headword, on which we’d write the definition together with accompanying syntactic (and other) information. White slips were for individual example sentences selected from the corpus, all 7.3 million words of it, together with any example-specific information that needed recording. 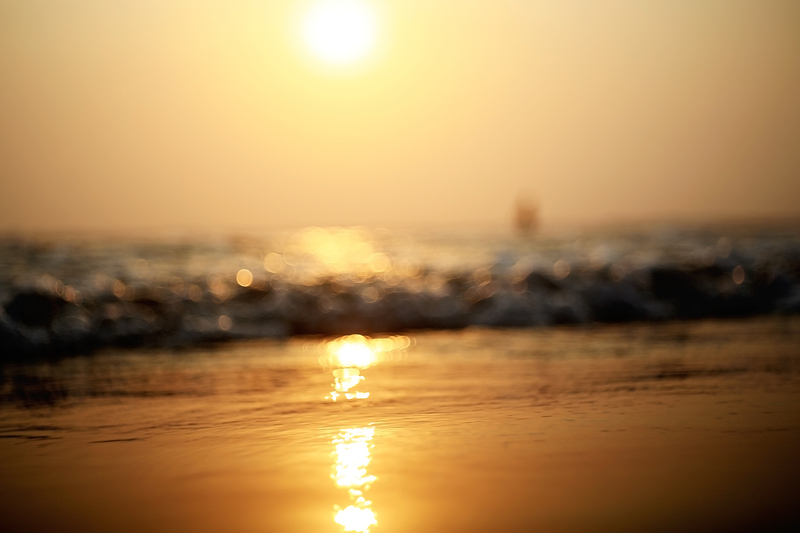 I can remember laying out on the floor a mosaic of hundreds of slips for a long, complicated word like live or way, shuffling all these meanings around into various groupings in an effort to settle on the best arrangement. An academic paper could be written on the role of the floor in lexicography. Once compiled, entries were then typed up into the dictionary database. The corpus, the primary evidence for all our observations about the language, may have been created computationally, but initially we consulted that on paper too, in the form of printed-out concordances. In the early days of compiling we’d often highlight with coloured felt-tip pens individual concordance lines that illustrated different meanings of a word. Within a year or so, lexicographers were compiling and editing text directly into the dictionary database on newly-installed computer terminals, displaying green text on a black background. Compiling a dictionary on a computer was hugely innovative at the time but within a few years this would become the norm. So, I have a real sense of having been present at a moment of transition as one great lexicographical tradition was coming to an end and another was taking its first steps. We were a fairly young team and for many of us this was our first experience of lexicography. So, I didn’t then have much to compare it with, in terms of methods and approach. But there was certainly a palpable buzz about the place. We knew we were doing something new. In some ways, it was only once the dictionary was published that I began to appreciate quite how radical and groundbreaking the COBUILD project was. This blogpost has been written by Andrew Delahunty, who is a freelance lexicographer, dictionary editor and reference book author with almost 35 years’ experience. This entry was posted in Author Features and tagged Andrew Delahunty, anniversary, Collins COBUILD, corpus, Dictionaries, elt, ELT Teaching, headword, veritable on March 16, 2018 by Charlene Cawte. 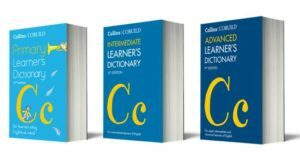 New editions of Collins COBUILD Dictionaries – Out now! To find out more about these dictionaries, take a look at our new COBUILD Dictionaries leaflet. Frequency – the most important words are clearly highlighted to indicate which to learn first. This entry was posted in News, Publication Announcements and tagged classroom use, Collins COBUILD, Dictionaries, elt, ELT Teaching, international, New editions, private language schools, self-study on March 8, 2018 by Charlene Cawte. When a new edition of a grammar is launched, teachers and students may well wonder what can be new about a grammar. We all know about new words, which grab the headlines at every new edition of a big dictionary, but what does an editor do when she is asked to update a pedagogical grammar, taking account of developments that have occurred in the language over the past 20-or-so years? First, let’s look at why grammar changes and where, in the case of English at least, changes might come from. Communicative need: despite modern English having only one form of the pronoun you for both singular and plural use, people still feel the need to distinguish between singular and plural. More about this later. Influence from other varieties: modern British English is constantly being influenced by American English, as well as the dialects of immigrants who settle in the UK, as can be seen in the rise of all-purpose question tags such as right? and innit. Languages simplify themselves: an example of this is the move away from the use of the past perfect, e.g. When I read over my essay again, I realized I made a mistake. Small distinctions are confused or disappear, as in those between less and fewer (e.g. There were less people there than last year) and who and whom (e.g. Who do you work for?). New forms and uses spread, as in what has become known as ‘quotative like’ (I was like, ‘What?’). ‘Outlawed’ forms become respectable again: people seem to be becoming more tolerant of uses that were, until recently, considered grammatically wrong. Examples of this type of thing are splitting infinitives, starting a sentence with a conjunction, and ending one with a preposition. ‘Mistakes’ become part of the language: in an earlier blogpost, we examined the grey area between mistakes and nonstandard English. Utterances such as Me and Amy went to the park, which might have been considered as mistakes until only recently, are now being gradually (and often grudgingly) accepted into the spoken language as they are used by increasing numbers of younger people. Phonetically weak forms disappear: particularly in spoken English, unstressed words and syllables gradually disappear over time, giving utterances like You gonna be long in there? or Gotta go now. A ninth reason that I would add to Swan’s list is sociocultural change. This can be demonstrated by the fact that for many years, it was perfectly acceptable to refer back to an indefinite pronoun such as someone with a masculine pronoun (he, him) or a possessive determiner (his), as in Everyone should do his best. However, many people are no longer comfortable using a masculine form to refer to people in general – they feel that language should be less male-biased – and this has led to a sharp increase in the use of generic they/their. As a first step then, when we were planning the latest edition of Collins COBUILD English Grammar, we identified several areas of the language where we had observed that things seemed to have changed. A team of researchers then used the Collins Corpus to trace their development over the past 20 years, with some interesting results. For each area of grammar that we selected, we searched for examples of that grammar point in the Collins Corpus. We compared UK and US English and spoken and written English, and we also looked at how English has changed over the period in question. Paragraphs in bold below denote extracts from the latest edition of Collins COBUILD English Grammar. 1. Generic pronouns and determiners: we found that generic they (or them, their, themselves) is much more frequent than either the masculine form he (or him, his, himself), or a gender-neutral alternative such as he or she. Generic they is becoming more frequent, and is found in both spoken and written English. 2. Stative verbs used with progressive aspect: despite the accepted ‘rule’ that stative verbs do not appear in progressive forms, we found lots of examples in the Collins Corpus where they occurred quite frequently and naturally in the progressive, and we’re not just talking about the famous I’m lovin’ it slogan. For example, we found verbs like want (as in I’ve been wanting to talk to you about this for a while) and forgetting (as in Oops, I’m forgetting my manners! ), rolling naturally off people’s tongues. You can use the present perfect progressive or past perfect progressive with some stative verbs in both formal and informal contexts. I’ve been wanting to speak to you about this for some time. John has been keeping birds for about three years now. Then she heard it. The sound she had been hearing in her head for weeks. relating to discussion, debate and research. The team’s findings have caused much excitement among medical experts. After much speculation, intelligence agencies now believe that he survived. 4. be like as a reporting verb: we were interested in this fairly new use, as in At first, I was like,no, what are you talking about? Our corpus research showed us that be like has become a lot more frequent over the past 20 years, especially in American English. The most common usage is in the first person (I was like … or We were like …), but we also found that the second most frequent usage is with it. It was like … or It’s like … is often used to sum up a general feeling or situation, for example, When I was a teenager, that song came on the radio and it was like, Oh, my God! by a comma. The quote is sometimes in quotation marks, and sometimes not. The minute I met him, I was like, he’s perfect. followed by the thing that she/the doctor/Jane said or thought. situation and means something like It was amazing/surprising. So I get back in the bus, quarter of an hour passes and it’s like, Where’s Graham? When that happened it was like, Oh, no, not again. Be like always comes before the reported clause. 5. Plural forms of you: as mentioned earlier, you doubles up as both singular and plural second person pronoun in modern English, and mostly, it does quite a good job. However, people do sometimes need to make the distinction, and we were keen to find out more about how they do this. We looked at both lexicalized forms: you guys, you two, you both and you all, and more synthesized forms: yous, youse, youz, ye, yinz, y’all, and found that all types were alive and kicking, particularly on social media sites. The only form that had taken a downturn in UK English was you all, counterbalanced by a steep rise in the use of you guys. plural you. In American English, particularly Southern American English, y’all is sometimes used, especially in speech. What did y’all eat for breakfast? I want to thank y’all. In some dialects of British and American English, yous and youse are used as plural forms: I know what some of yous might be thinking. 6. All-purpose question tags: this is one of the developments we’ve looked at for the latest edition, in particular question tags associated with other varieties of English (US, and increasingly UK, English, … right? and multicultural British English innit). 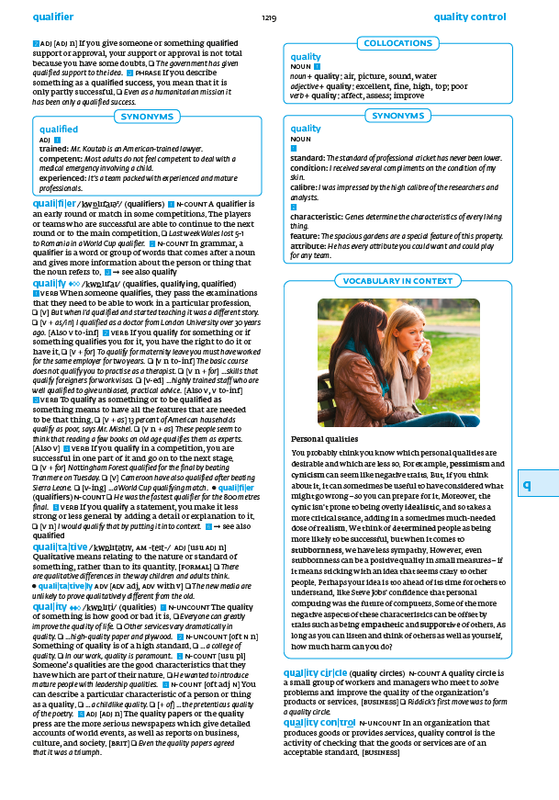 We found a huge rise in the use of innit in British English, and these findings, alongside other emerging forms, have been translated into the new edition of Collins COBUILD English Grammar. In informal spoken English, you can use a one-word all-purpose question tag such as right? or eh? Let’s talk about something else, eh? In some varieties of English, particularly those spoken in India, Singapore and Malaysia, isn’t it? is used as an all-purpose question tag. We’ve seen that film already, isn’t it? They’re arriving tomorrow, isn’t it? Informal multicultural British English uses the common all-purpose question tag innit (a shortened form of isn’t it), both with and without a rising question mark. It makes you think though, innit? It’s all just a bit of fun, innit? So eventually he gave me the sack, innit. Have you noticed any developments in the grammar of English since you started learning or teaching it? To what extent do you think these new forms should be taught? Explore this topic in greater detail with our free guided worksheet. This entry was posted in Author Features, Students, Tips for Teachers and tagged Collins COBUILD, elt, ELT Teaching, english grammar, English Language teaching, language learning on May 25, 2017 by Livia Pizzichini. This article has been written by Damian Williams, who is an ELT author and teacher trainer. B: Oh, it’s 4 p.m., he’ll be in the pub. I sent her the documents two weeks ago, so she’ll have received them by last Friday. It is not possible to talk with as much certainty about the future as it is about the present or past. Any reference you make to future events is therefore usually an expression of what you think might happen or what you intend to happen. In fact there is no future tense in English, per se. What we have instead is a myriad of different ways of describing the future, depending on how we view the events. In our earlier post on modality and conditionals, we described all modals as allowing us to add our attitude to what we’re saying. Will is a modal, and when we add it to a sentence, what we’re saying is that from everything we know about the situation, we see the event as inevitable. In this sense, it’s a way of making predictions about inevitable outcomes, and that’s exactly what’s happening in the two examples above. But this doesn’t make it a future tense. This time next year I’ll be studying for my finals. Here, we’re using will as a modal to show what we think of as the inevitable outcome of being in our penultimate year of university, coupled with the progressive aspect to show this will be in progress at a particular point in the future. By the time she’s 40 she’ll have been a teacher for 15 years. Here, we’re again using the modal will, but this time along with the perfect aspect to show an action that’s true now and will continue up to that point. There are various other ways of talking about the future in English, such as using the present simple to describe events we have no control over (e.g. I’m 27 next year). We also use be going to to describe plans/intentions (e.g. I’m going to start a band this summer), the present progressive to describe arrangements (e.g. I’m having dinner with an old friend tomorrow), be to for formal arrangements and instructions (e.g. The President is to announce a new tax on property), and be due to and be about to for events we expect to happen soon (e.g. The train’s about to leave). And those are just the grammatical ways of expressing future time. We can also express future events lexically; certain verbs, for example, have a future meaning (e.g. promise, expect, hope, etc.). These verbs are usually followed by an infinitive. Collins COBUILD English Grammar also gives us ways of making our references to the future more vague (e.g. by adding an adverbial phrase such as one of these days, sometime, sooner or later). A: Hi Damian, would you like to come to my English grammar party on Saturday night? B: Oh, I’m sorry, I’m going to watch a movie that night. B: Oh, I’m sorry, I’m watching a movie that night. Consider which is likely to get a response of Don’t do that. Come to the party instead! and which is likely to elicit Oh, OK then. Have fun!. Most likely, conversation 1 will get the first response and conversation 2 will get the second, as the response in conversation 2 sounds like a firmer arrangement. Learners looking for a quick and easy-to-learn ‘future tense’ in English may initially be disappointed. But once they have an understanding of the ways the language can be manipulated, they will have at their disposal a wealth of ways to express themselves. Being in possession of all the available options also gives them access to a much more expressive and malleable area of language than they would get with a hard-and-fast tense with strict rules. 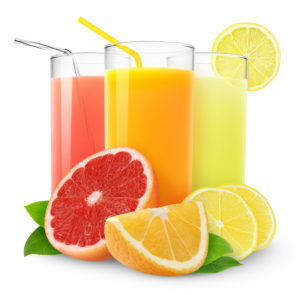 After all, why have water when you can have fresh juice? This entry was posted in Author Features, News, Students, Tips for Teachers and tagged Collins COBUILD, elt, ELT Teaching, english grammar, English Language teaching, grammar, grammar rules, language learning on May 18, 2017 by Livia Pizzichini. The quote above, attributed to an ancient Chinese military strategist, is often used in leadership training to encourage people to act on their ideas and see them through to completion. But we’re interested in it for another reason: the language it contains, namely modals and a conditional sentence. In this blogpost we’re going to discuss each of these areas of language in turn. 1 Mr Wilkins is the oldest person in the village. 2 Mr Wilkins must be the oldest person in the village. From everything I know about the people in the village, I’m certain Mr Wilkins is the oldest person in the village. I’m certain Mr Wilkins is the oldest person in the village. are saying, or when you are concerned about the effect of what you are saying on the person to whom you are speaking or writing. It might rain later. = I think it’s possible that it will rain later. You should eat fewer carbs. = I think it’s a good idea that you eat fewer carbs. England will win the World Cup. = I think it’s inevitable that England is going to win. You have to eat or you die. The first statement describes an obligation created and enforced by people – if you don’t, then they will punish you. The second statement describes an obligation created and enforced by nobody, it’s just a fact of life. In their positive forms, they have fairly similar meanings. But when we look at the negatives, the difference becomes clearer. You mustn’t use your mobile in the library. You don’t have to wear smart clothes if you don’t want to. In the first statement, there is a negative obligation, created by people. In the second statement, there is no obligation. This is why have to is not a modal – its negative form subtracts its meaning rather than negating it. There’s nobody here – we needn’t have arrived so early! We didn’t need to arrive early so we got there at 9. In the first statement, need is acting like a modal: we’re saying that we only realized the lack of necessity when we said this sentence (or From everything I now know about the situation, I think it’s unnecessary…). In the second statement, need acts like an ordinary verb, and so, as was the case with don’t have to, the negative form subtracts its meaning rather than negating it. … modality allows the speaker to introduce a personal interpretation of the non-factual and non-temporal elements of the event. In other words, modals allow us to express our attitude at the time of speaking. This is important as it helps us understand why modals don’t have past forms. Of course could and would are often used as the ‘past’ forms of can and should, but in fact these behave more like remote forms (see our previous post). We should’ve brought more money. = I think now that it would have been a good idea to bring more money. Another area in which time plays an important role is exemplified by the original quote from Sun Tzu: conditional clauses. Zero conditional: present condition, present result; the situation is certain. First conditional: present/future condition, future result; the situation is likely. If she gets here on time, we’ll start as planned. Second conditional: present/future condition, present/future result; the situation is hypothetical. If Jack did more exercise, he’d lose weight. Third conditional: past condition, past result; the situation is hypothetical. If my parents hadn’t met, I wouldn’t have been born. If Sally would make more of an effort, she’d have more friends. If he’s arrived, I’ll speak to him. If you were going to speak to me like that, I’d tell you to stop. If Tony hadn’t asked for a place, he wasn’t going to get one at all. When you want to talk about a possible situation and its consequences, you use a conditional clause. It then goes on to make the distinction between situations that sometimes exist or existed, situations that you know do not exist and situations that may exist in the future. A: I wish it was Saturday. A: Because if it was Saturday, I’d be lying on the beach right now. The forms I wish + past tense and If + past tense are often taught separately, but in real life they often co-occur in this way, with the latter clause providing further details, and extending the discourse. Of course, if we have also introduced the idea of remote forms to our students (see our previous post), then we are already halfway there in understanding how these hypothetical clauses are used. Both modals and conditionals are rather grey areas which can be difficult to fully understand. 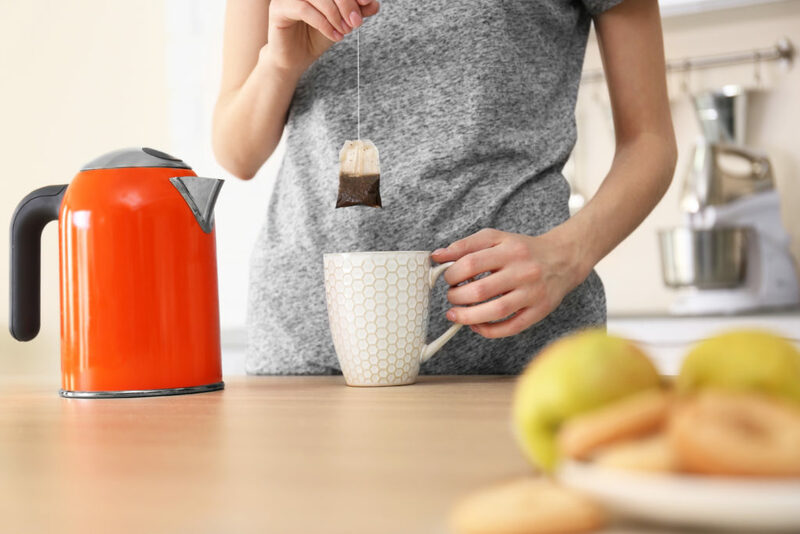 However, by keeping in mind that all modals have a common function, and by not getting too dragged down with questions of form when we look at conditionals, we can begin to shed more light on these areas of language. This entry was posted in Author Features, News, Tips for Teachers and tagged Collins COBUILD, ELT Teaching, english grammar, grammar, grammar rules on May 4, 2017 by Livia Pizzichini. 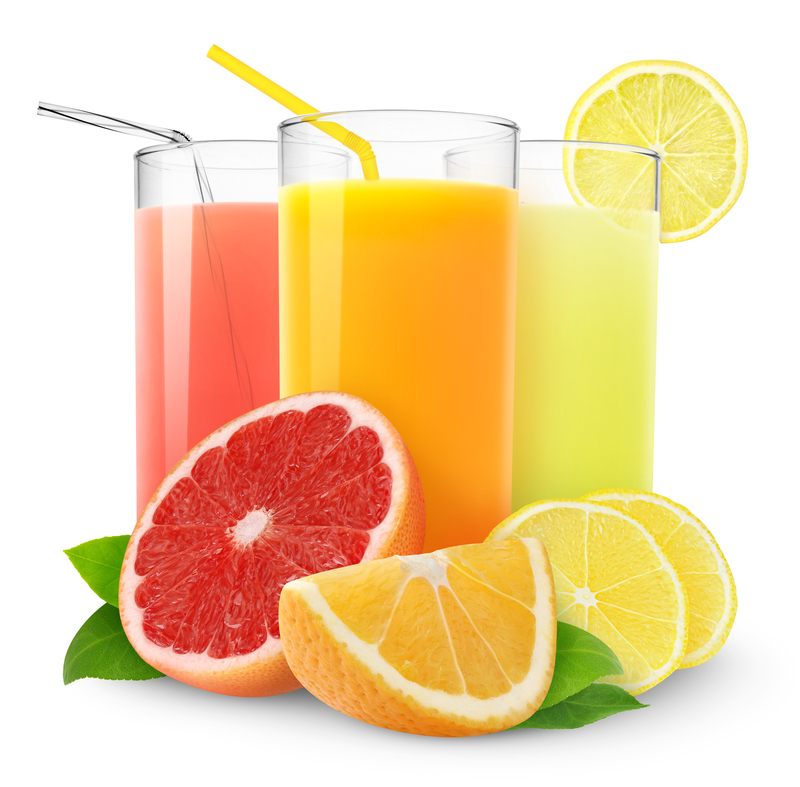 This article has been written by Julie Moore, who is an ELT materials developer and lexicographer. Our last post focused on the difference between a prescriptive and a descriptive approach to grammar. 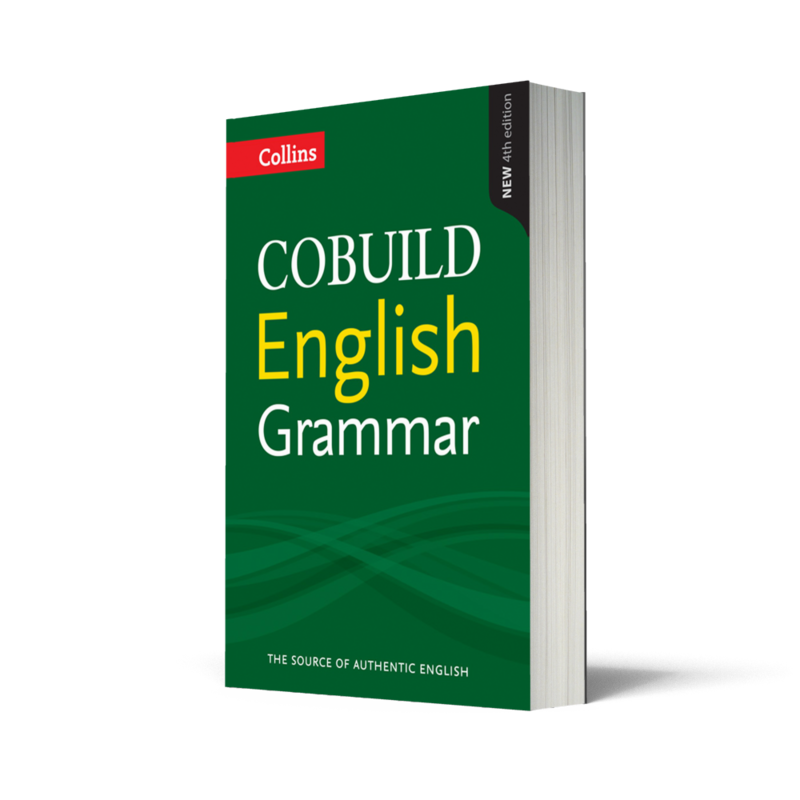 A descriptive grammar, such as the Collins COBUILD English Grammar, describes the language which people actually use, and draws from that a set of norms for usage. These norms, in turn, are used to help learners use English in a way that will, hopefully, come across as normal and natural. While it doesn’t make judgments about ‘good’ and ‘bad’ grammar, a descriptive grammar does, however, still need to draw distinctions about what is typical in different contexts and what is therefore generally considered appropriate. Language which is perfectly normal in everyday conversation or in social media chat, for example, may be inappropriate or even unacceptable in an academic essay or a business report. The idea that different types of language are typically used in different contexts is known as register. They explain that some of the established grammatical features found in writing need to be rethought when it comes to speaking. For example, whereas written language has clear sentences, spoken language tends to be instead structured around turns, where each turn may or may not consist of what we’d conventionally think of as a complete sentence. They point out the existence of small words or phrases in spoken language which stand on their own and function independently of grammatical structures, for example, well, anyway, fine, and great. Consider the following dialogue between two students in a university library. What do you notice about the structure of the turns? Could any of them be considered fully-formed sentences? A: Want to go and grab a coffee? B: When I get to the end of this bit, maybe. B: You go. I’ll be there in a bit. Only the final turn here contains what we’d conventionally recognise as a fully-formed sentence. So why is this ‘looser’ approach to grammar acceptable in speech but not necessarily in writing? A lot comes down to shared understanding and context. When you’re talking to someone face-to-face, you rely a lot on the shared context (i.e. you and your listener are in the same place, at the same time, looking at the same surroundings) and your shared understanding – about each other and why you’re there. This means that there’s a lot that can remain unsaid, and this is what Carter and McCarthy (2015) term ‘situational ellipsis’. In writing, we generally have to be more explicit because we don’t share the same immediate context as our reader. That means we have to fill the ‘information gap’ between us, especially if our potential audience is unknown. We have to spell things out clearly to make sure our reader understands our message; we can’t judge by their expression whether they’ve understood or whether they look a bit puzzled, and they can’t signal understanding or ask for clarification. The register you choose, whether in speech or writing, also depends very much on your audience and purpose. 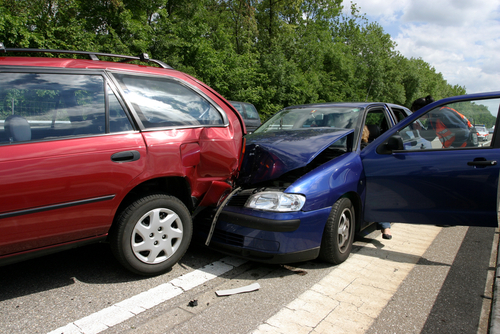 Imagine, for example, that you witness a minor car accident in the street and you react in the following three ways. You take a picture and post it on social media with a comment. You tell your family about what happened when you get home. One of the drivers takes your contact details and some time later you receive a letter from her insurance company asking you to write a report of what you saw. – the amount of detail you include? Which of the following examples do you think might be used in each context? 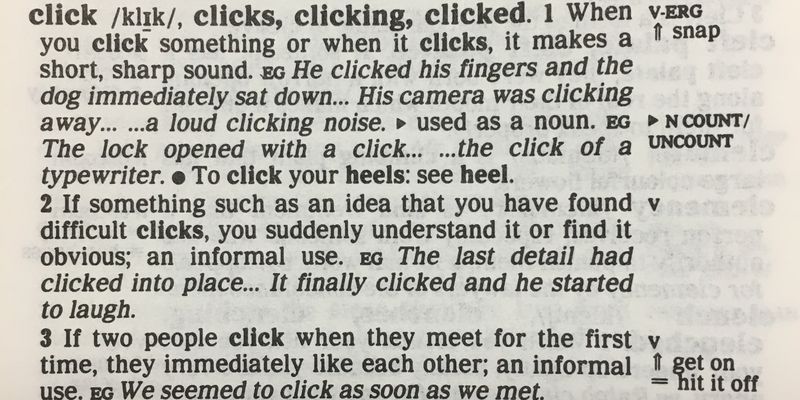 Which grammatical features give you a clue? At 8.30 on the morning of 25 January 2017, I was walking along Clifton Road. Nasty smash on Clifton Rd … no one hurt, but road blocked & loads of traffic backing up. The guy was going way too fast, he was never going to stop. The black vehicle may have been travelling above the speed limit. The very careful, formalized order of the time adverbials in the first example signals a (semi)legal register. This is how police reports typically describe the time of events and it’s a form that lay people who find themselves in a legal context, such as writing a statement to an insurance company, tend to adopt. As well as it just being ‘the norm’, we use this type of language because we understand the need to be clear and accurate, and to provide as much detail as possible in this particular context; we recognize the purpose of the communication as well as the audience. In the second and third examples, we see instances of slightly more informal grammatical forms – loads of … and way too + qualitative adjective – which are typical of speech or informal writing, such as on social media. Whereas in the final example, the use of may have to express possibility is a slightly more formal choice than might have or could have. 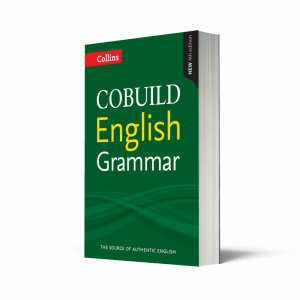 Collins COBUILD English Grammar includes many more examples of grammatical features typically used more in formal or informal registers. What happens if you break the rules? I put it to you that on the morning of the 17th you did enter the Story Time Corner and with malice aforethought you did inflict grievous injury upon one Mr Boo-Boo Bananas. The effect here is humorous because the use of typically legal language sticks out as marked in the context. This is fine if you’re aiming for humour, but less good if you’re a learner who inadvertently uses linguistic features that don’t match the communicative context. In the classroom, we tend to mention register in relation to vocabulary (children vs. kids, thank you vs. cheers), but if we’re going to help our students avoid embarrassing faux pas, then it’s something to bring up in relation to grammar too. This entry was posted in News, Reviews, Tips for Teachers and tagged elt, ELT Teaching, grammar, language learning, register, spoken vs written language on March 9, 2017 by Emily Reynolds.